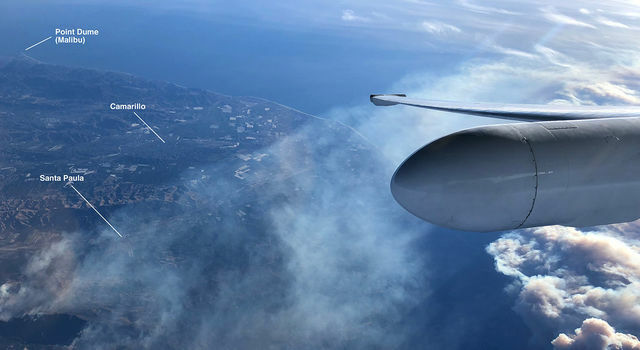 A team of NASA scientists is using a high-altitude aircraft and a sophisticated imaging spectrometer built by NASA's Jet Propulsion Laboratory in Pasadena, California, to study environmental impacts caused by the devastating Southern California wildfires. NASA's ER-2, based at Armstrong Flight Research Center in Palmdale, California, flies as high as 70,000 feet (21,300 meters), almost twice as high as a commercial airliner. 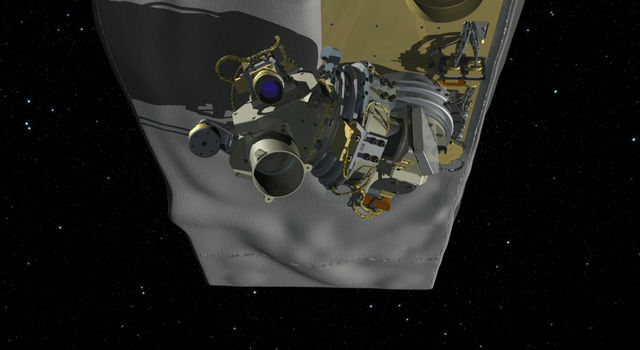 NASA uses the unique perspective of the ER-2 for science research missions over much of the world. This month, the aircraft has been flying locally over California, testing early versions of science instruments that may one day be launched into space aboard a satellite to observe our home planet Earth. During these engineering test flights, the aircraft carried several science instruments aboard. One of them - a JPL spectrometer called AVIRIS - was in the right place at the right time when fires broke out in Los Angeles and Ventura Counties on Tuesday, December 4. AVIRIS (Airborne Visible/Infrared Imaging Spectrometer), is a modern instrument with an extensive heritage that can peer through smoke and dust to see information about the ground surface below. This includes observations of trees and other foliage that end up being fuel for wildfires. During a fire, the instrument can see aerosols, or particle matter, produced from the smoke, as well as the combustion process as fuel burns, and can accurately measure fire temperatures. 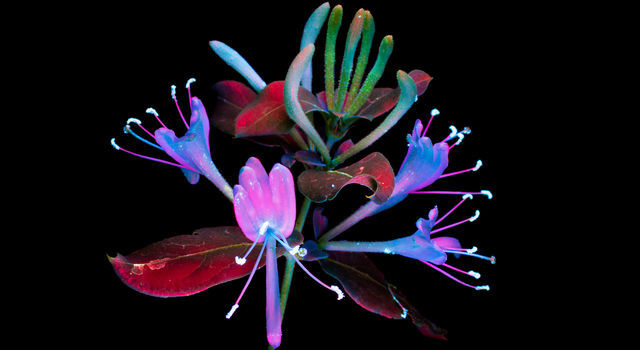 AVIRIS can also observe fine details of vegetation, such as the water content in leaves and what types of species of plants are growing prior to a fire burning in a region. 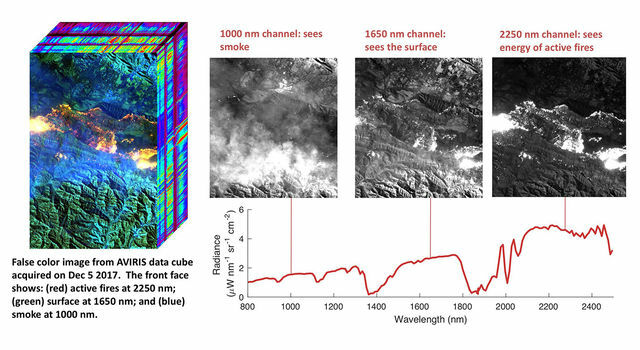 Scientists can use the instrument to fly over regions before a fire to get a base measurement of a certain area, fly over the same area again after a fire, and then compare the before-and-after images to determine the fire's severity. 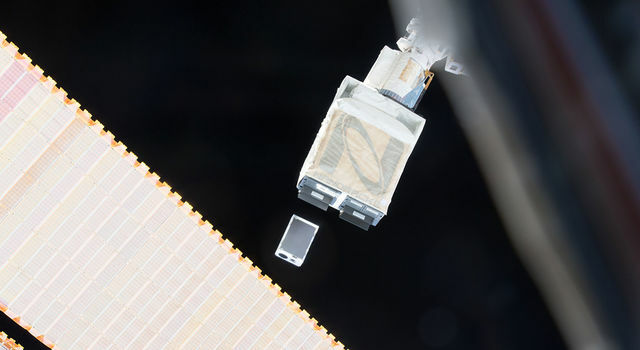 "The vision is that these types of measurements could be available from space in the next decade. 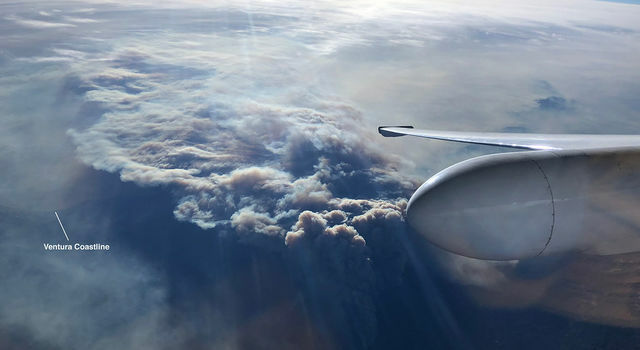 The resulting information would then be used to develop fuel maps in advance that could be used to make better predictions about where you could mitigate risk by clearing brush and trees," said JPL's Rob Green, principal investigator of the AVIRIS instrument. Green continued, "Additionally, if a fire starts and authorities know exactly how much fuel is present in a region, the data will enable authorities to react quicker and provide a better assessment of how to approach extinguishing the fire and protect surrounding areas." NASA has funded this effort as part of its ongoing research, but is sharing the data with universities and government agencies like the U.S. Geological Survey, the University of California, and the University of Utah. 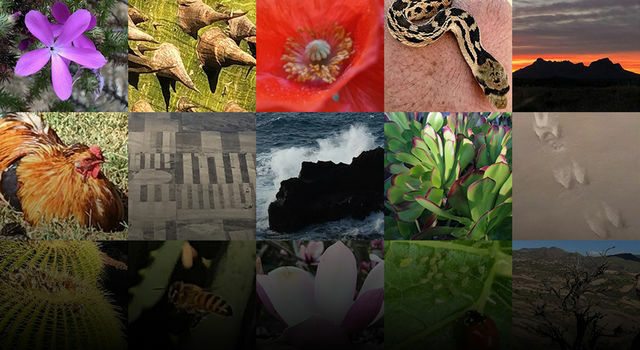 Scientists at these organizations are working together to achieve a better understanding of response to fires, fire behavior, impacts to forest carbon dynamics, total area burned and smoke aerosols -- all of which have impacts to disaster preparedness, prevention, human health and safety. AVIRIS flew over the regions affected by the current fires during summer 2017 and will compare those observations with current measurements of fire temperatures and burn area to explore the relationship between fuel sources and the areas now burning. Flying these areas again in the coming months could help determine how severely the wildfires impacted the region and help quantify how plant life rejuvenates and repopulates in these areas. NASA Armstrong Flight Research Center, Edwards, Calif.